This entry was posted on Tuesday, March 18th, 2008 at 7:09 pm	and is filed under Main Dishes, The Mushroom Lover's Cookbook. You can follow any responses to this entry through the RSS 2.0 feed. You can leave a response, or trackback from your own site. Great idea! 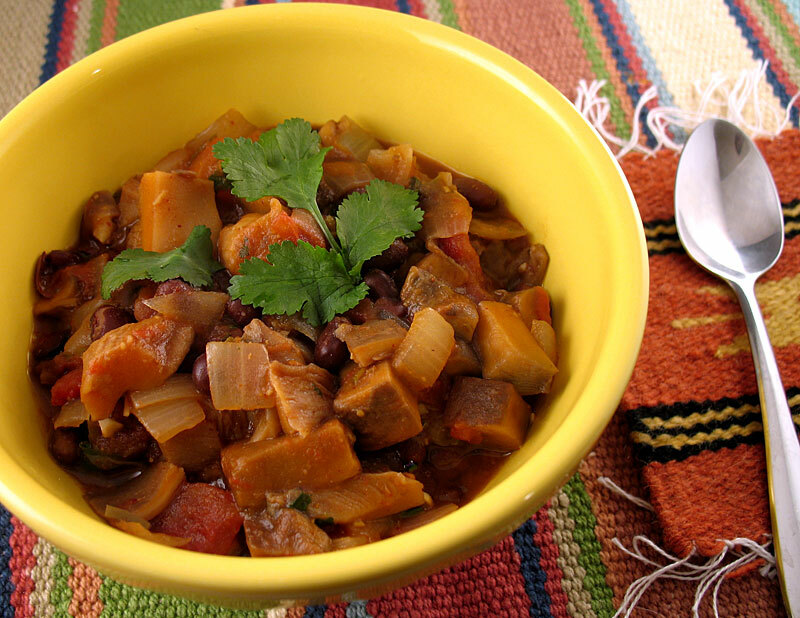 I love mushrooms, although I never would have thought to add them to chili.